Freddy M. Satizabal is an ex soccer player turned movement educator. A veteran of the United States Navy, he ran fitness programs and managed weight loss programs for Navy personnel allowing them to meet the militaries’ rigorous standards. After his 4 year enlistment he went on to achieve a degree in Exercise Physiology and Sports Administration from the University of Miami. 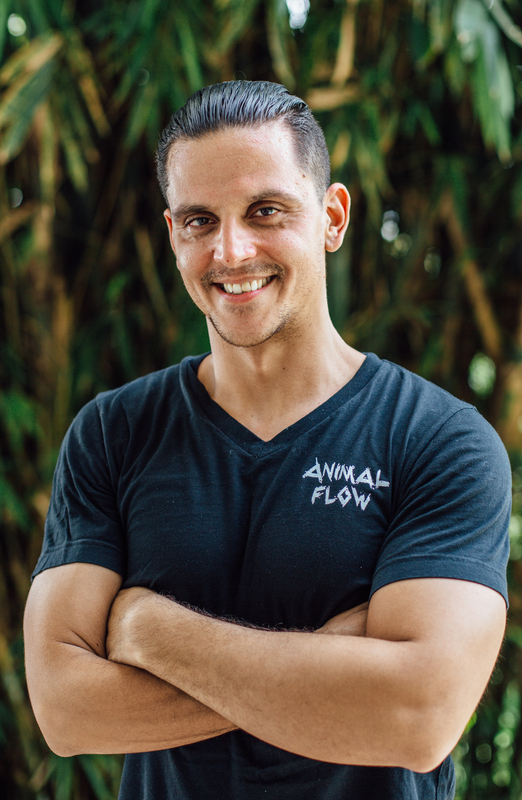 Freddy currently lives in sunny Miami Florida where he works as a Coach and Animal Flow Master Instructor for Equinox programs. Freddy has played soccer on an international level and worked as both a hip hop choreographer and dancer. He believes that to be a better mover you must balance regeneration and nutrition to achieve gainful results. 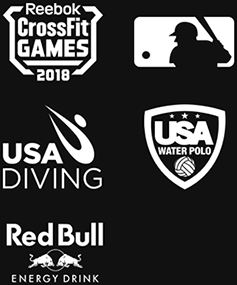 Over the last 10 years Freddy has coached a diverse crowd of students ranging from military personnel to sports performance enthusiasts. Freddy’s diverse teaching history and passion for functional movement aid him in helping his clients achieve a pain* free and active lifestyle. Join Kathy and Freddy as they kick off the RockStock Movement with Animal Flow on the beach Saturday morning.